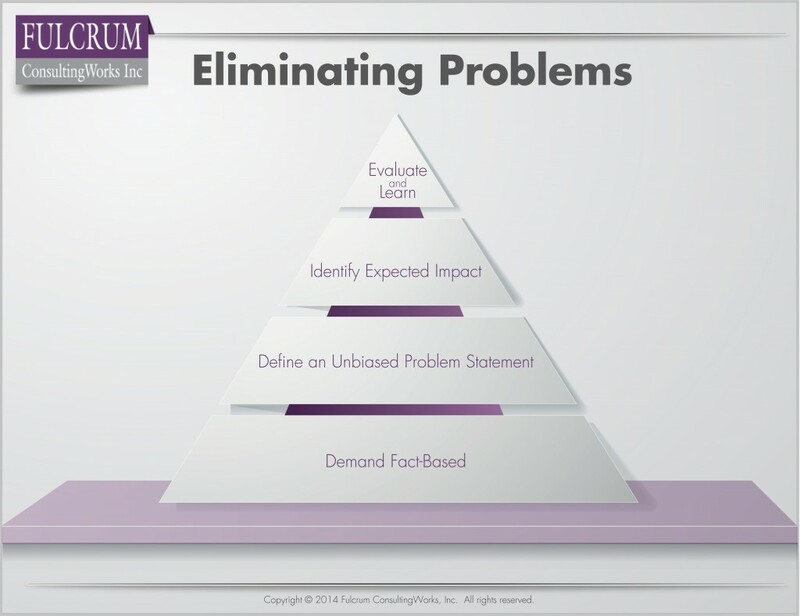 Problem Solving Practices | Fulcrum ConsultingWorks Inc.
Becky explains why defining a clear, unbiased and data-supported problem statement is the most important step in problem solving. 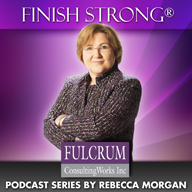 This entry was posted in Podcast Series: Finish Strong®, Process visuals and tagged problem solving by Becky. Bookmark the permalink.